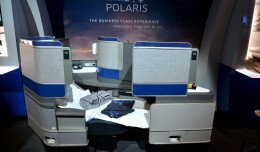 United Airlines introduced Polaris, a new Business Class product to be featured on long-haul international flights which the carrier hopes will be a game changer. 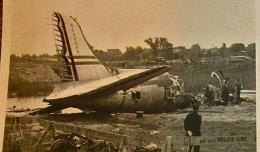 Old school LGA video gives the chance for a to learn about the crash of United Flight 521 and President Truman's Air Force One. 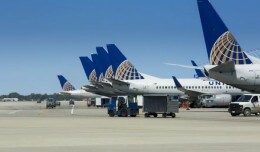 After the close of the markets on Tuesday, United Airlines announced a major shakeup in its executive ranks. 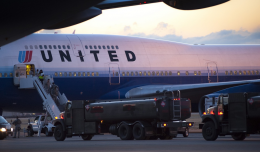 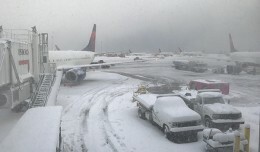 The airline's CEO Jeff Smisek is out, along with a pair of vice presidents.